Thankful Paws! 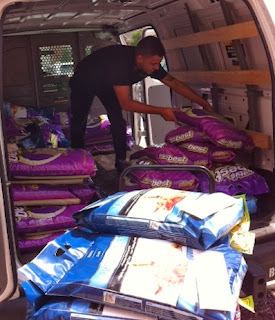 Celebrating 2 years and 30 Tons of Pet Food! 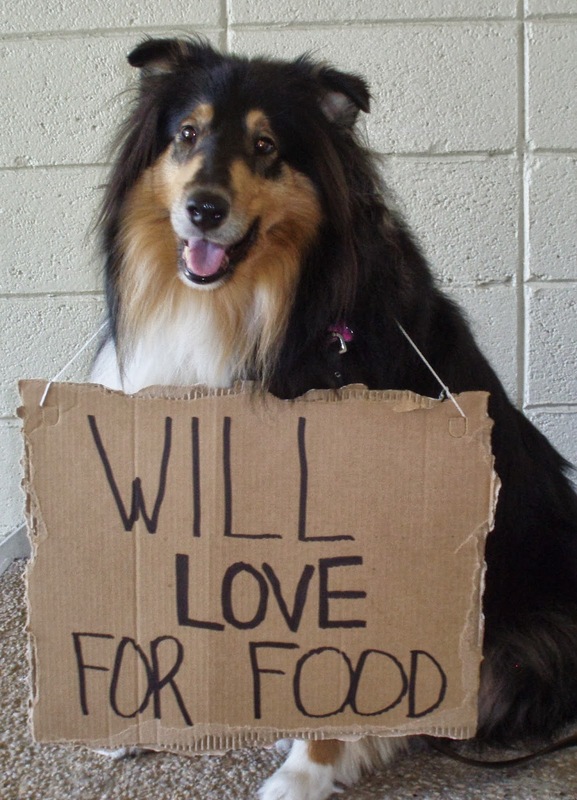 Toby the dog here... barking out some news about Thankful Paws! Can you imagine 30 pounds of pet food? That is 30 ten foot box trucks filled to the roof. I’m drooling! My mom interviewed Lynn about a year ago and brought her back on her PAWsitive radio show. Here’s what I learned when I was listening in on their interview. Lynn Molnar started Thankful Paws two years ago with a vision to make a difference in the lives of people and their pets by providing the first ever Mobile Food Bank for Pets in Maryland. Their priorities are seniors, veterans and individuals who are homeless. In addition to providing pet food, supplies (like toys, leashes, food and water bowls, blankets), Lynn is also helping change the societal perceptions about homelessness. 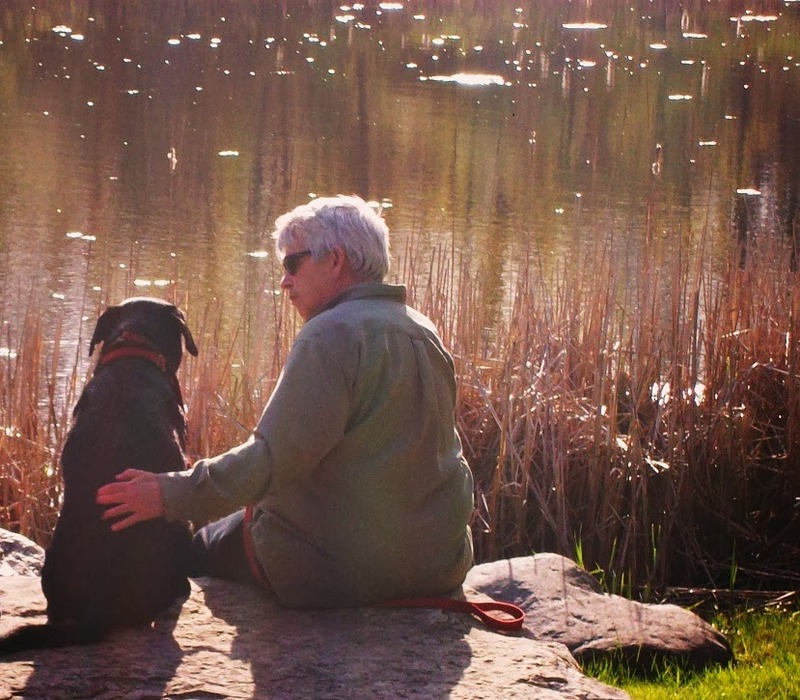 Lynn told mom that many people are just one paycheck away from being homeless, and it devastates pet parents to be in a position where you can’t feed your pet. Lynn’s dog Hero (paws up for the pups) is almost six and he went with Lynn to file their incorporation papers 2 years ago, now look at them! She said Hero, who’s a therapy dog, is a walking model of societal acceptance and unconditional love. I think Hero should be on our Team Tobyteam! You’re probably wondering how can you help? Dog food. Cat food. Money. Blankets. Leashes. Money. Water dishes. Food dishes. Good networking to help spread the word. I was listening to mom talking to David Rust from the Society for Safe and Caring Schools & Communities. I love these guys because they are out there making a difference in schools through kindness, acceptance and respect, and bully prevention! David Rust, with Safe and Caring, talked about the HERO awards... PAWsome! A way to recognize and honour the people who are making a difference in the world. He also talked about the many programs that Safe and Caring is supporting in schools to help students create safe schools and prevent bullying. Until next time... what can you do to be a hero in someone's life today? Little acts of kindness can go a long way in making a big difference in the world. Let's PAW it Forward together! 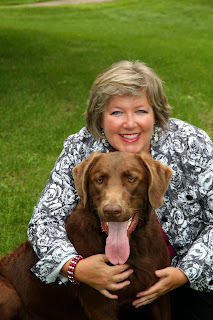 Me...Toby the Dog and mom, Charmaine Hammond hosts of PAWsitive Radio! Mom and I interviewed Keith Sanderson, Founder and President of Max A Pooch. Max a Pooch the recycling dog and Keith. Max A Pooch is one awesome dog! Keith, his pet dad, has trained him to recycle! I want to learn that. He knows the difference between litter and recyclables, and can even go find Keiths' slippers and sunglasses. Way to go Max for helping our world get a little greener! Four Paws up from us. I Loved the part where Keith and mom talked about how us animals are great teachers for you humans and how dogs need a purpose too. 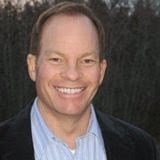 Keith is an advocate for animals, he is helping save animals by writing articles, sharing his corporate world experience with non profits, and, sharing information about the great services like rescues, shelters, and more. Keith also is bringing some of the animal protection and welfare cases to the public. The more people that know about some of the animal mistreatment that goes on, the more we can work together to make a kind, respectful and accepting world. Max A Pooch is doing a PAWsome job... let's help him out! Until next blog... let's be kind to one another. So here's what's going on....The BOLO project is a way to raise awareness of the remarkable work dogs do for people every day. Under the auspices of Leader Dogs for the Blind, Dog is Good will raise a future leader dog for its first year. Meet Bolo! How PAWsome is she! 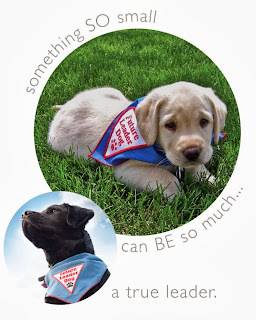 Dog is Good website says: "Leveraging social media and high profile sponsorships, the project will publicly inform and showcase what is perhaps the ultimate connection between dogs and humans – providing “sight.” The BOLO Project will last approximately one year – the time from when the puppy (BOLO) is about 8 weeks old until it is ready to begin the actual guide dog training." So my friends, the Bolo Project is going to be a for a year (let's see how much money we can help raise in this year for my new friend Bolo and all the other dogs becasue..... it will also benefit Leader Dogs for the Blind..
Four PAWS up for Bolo and the Bolo Project!! Thank you for making a difference! Come follow me on Facebook and I'll keep you posted on Bolo too! Brain Development for Healthy Children- resilience and more. 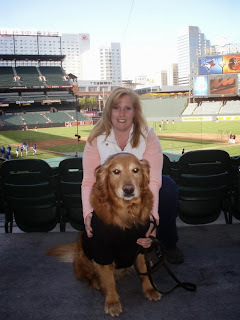 My pet mom’s taking over my blog today. She watched this pawsome video by Alberta Family Wellness that talks about brain development for kids. It’s pretty technical so she’ll finish the blog and I’m off to play fetch. What I really appreciated was their message about the destructive impacts of unhealthy stress in the family (such as bullying, addictions, emotional outbursts, etc.). How you show up in life matters, and makes a difference (a positive one or negative one). 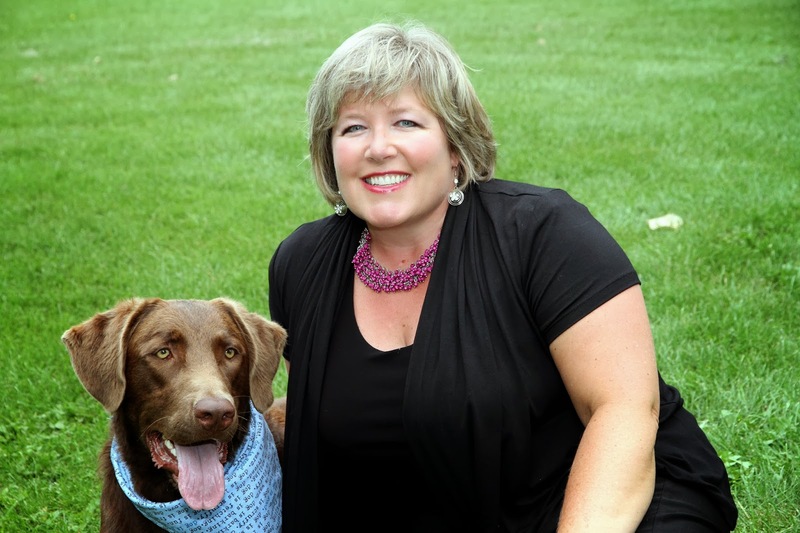 Here at Team Toby, we are on a mission to show up in life in a way that makes a PAWsitive difference, and to improve lives by teaching kindness, acceptance and respect. This includes helping workplaces communicate respectfully and clearly, build healthy teams to support professional relationships, peacefully resolve conflicts and address issues with dignity and integrity. In families and schools, it is our goal to teach these same principles. October is Child Abuse Prevention Month. Let's help children build healthy futures by supporting healthy brain development. Together we can make a difference!